Known as one of the only pro-gamers to qualify for every CoD XP and Champs since the beginning of the sport, it's no wonder that veteran Tom “Tommey” Trewen is known as The Game Changer. 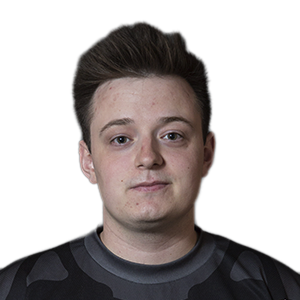 Though born in the UK, Tommey has spent a great deal of time playing for French teams, which has gained him a huge social media following on both sides of Channel. He is one of the most successful and most popular European players, with 14 1st place wins under his belt. He also has one of the largest social media followings for any European player.